NATO Expels Russian Diplomats, US Defends Its Expulsions - Integration Through Media ....! 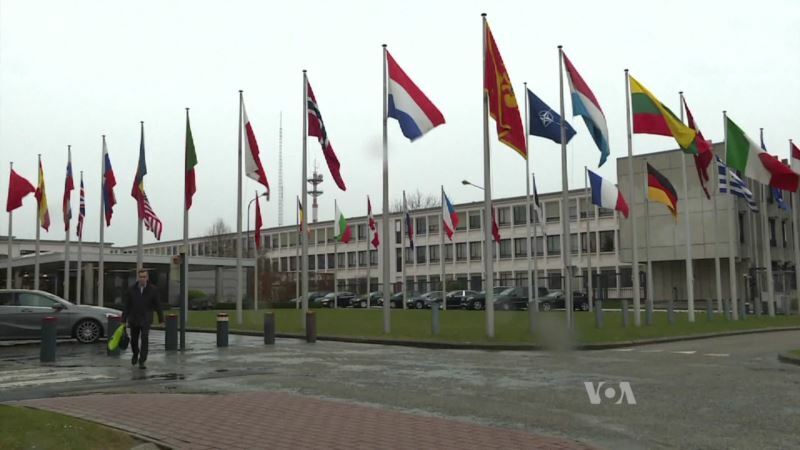 (VOA): NATO has joined the ranks of at least 25 countries expelling several Russian diplomats as part of a "broad, strong and coordinated" international response to the nerve agent attack on a former Russian double agent and his daughter in Britain. Russia denies responsibility for the poisoning, and has promised tough retaliation within a week. As VOA's Diplomatic Correspondent Cindy Saine reports from the State Department.